Wondering which are the top game companies in the world? Then, continue reading the article as Technographx has brought to you the 4 top game companies which are ruling the gaming industry currently. 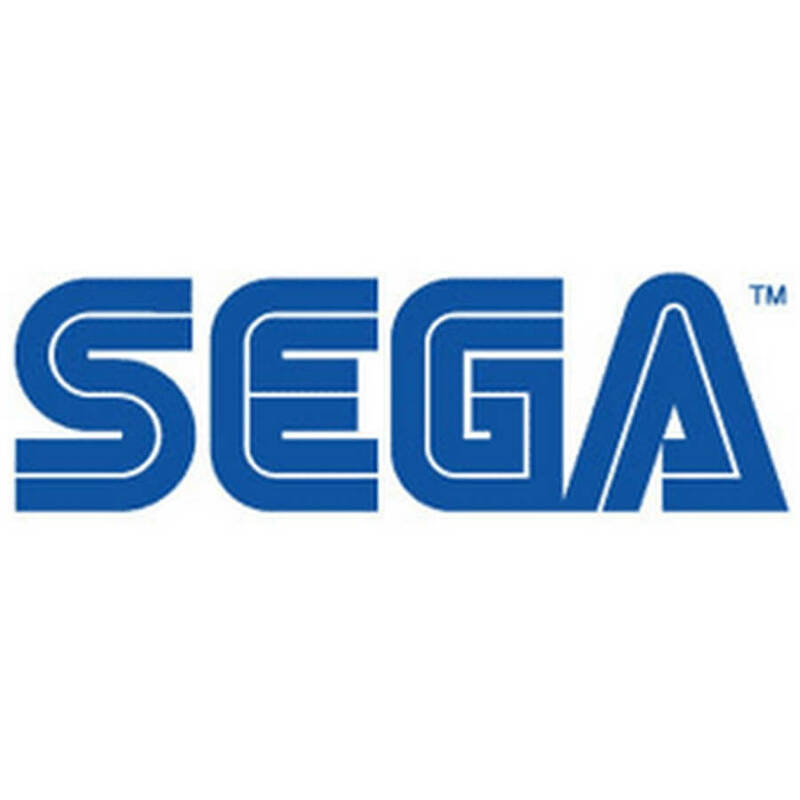 Sega is no doubt one of the most famous video game company in the world. 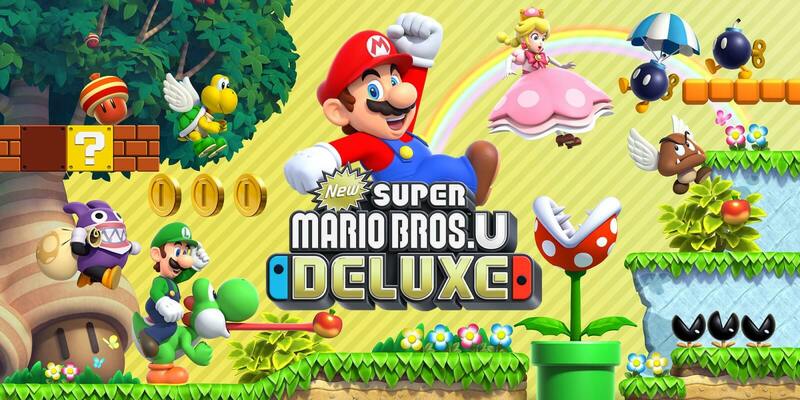 It is one of the most published and developed games of all time. The games developed by the company are really amazing and people love to play them. The official mascot of the developer Sonic is very famous and many people recognize the company by the mascot only. 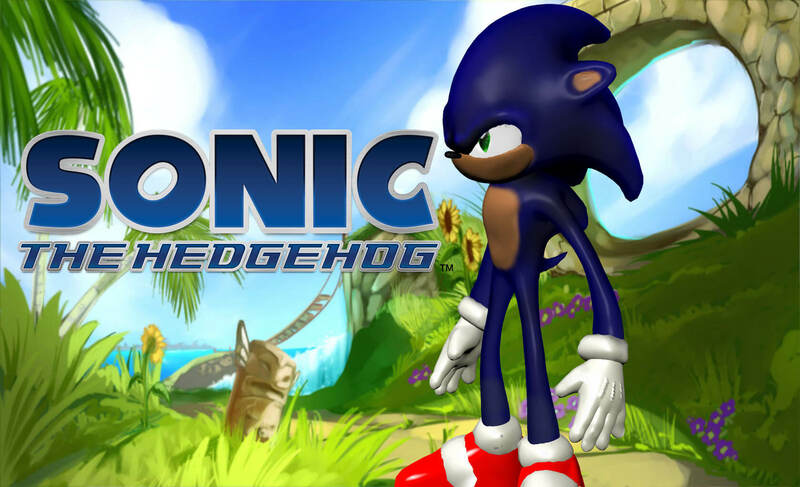 Sonic The Hedgehog – It is one of the most iconic franchises of the game developer. 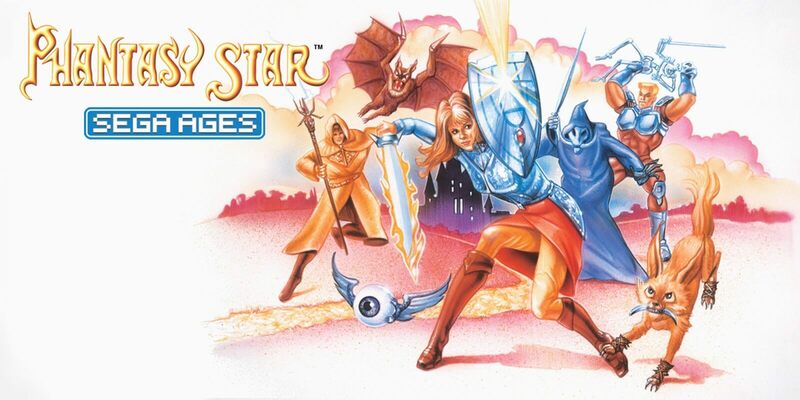 Phantasy Star – This well-known franchise consists of mainly RPGs. Virtua Fighter – It is another long-standing video game franchise and it is a fighting game series as the name suggests. It has completed two decades and game lovers are enjoying it. 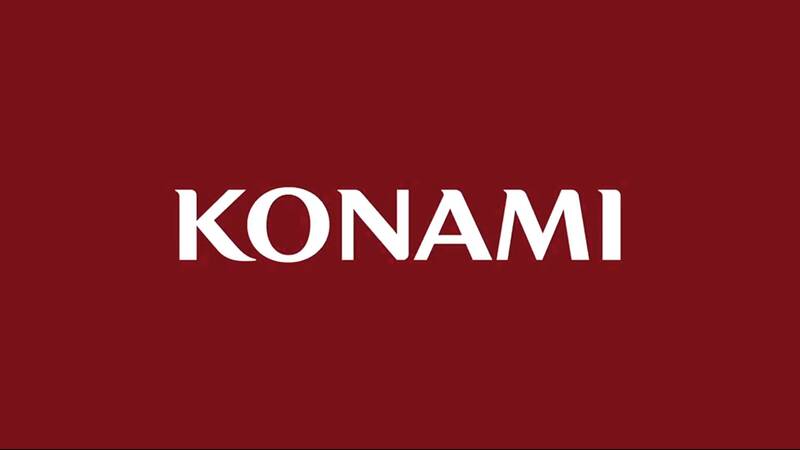 It is a Japanese video game publisher and developer company and is having the second-most video games to its name. The video game offerings of this developer are all over the place and people are loving them. Metal Gear – This series has been a lot of iterations as it started as a humble stealth game in the year 1987 for the Nintendo Entertainment System. 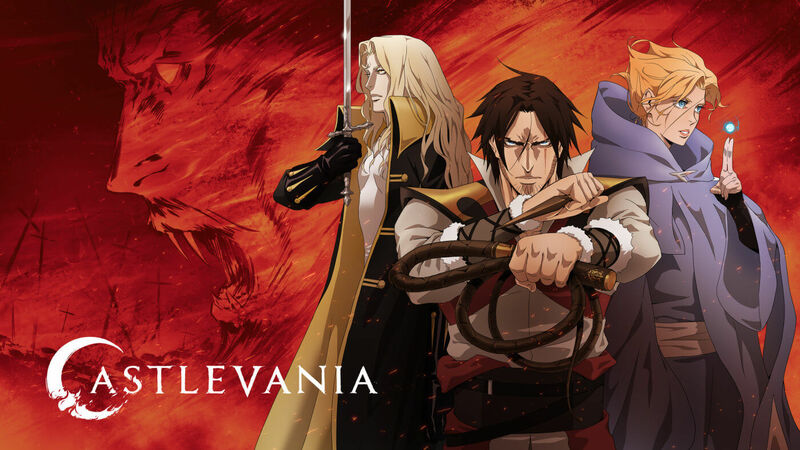 Castlevania – This is another game series that has remained successful through many video game consoles. It is the world’s biggest video game company in terms of developed and published games. The company is having the highest market value of any video game company in the world. It can claim the ownership of some of the most influential video game series of the world. 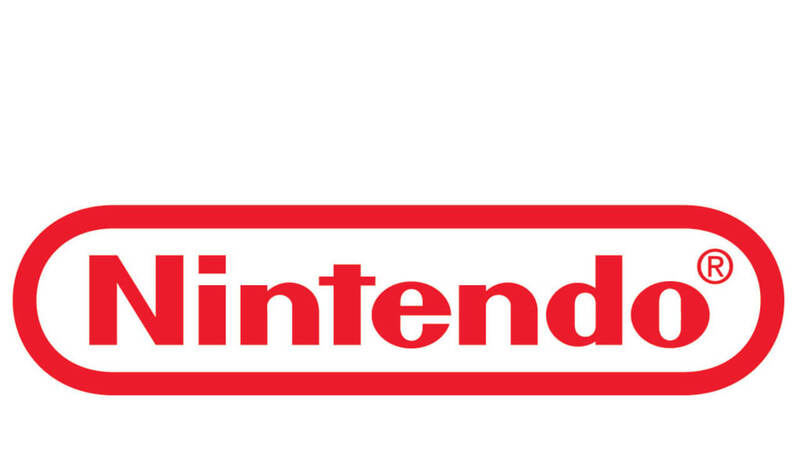 Mario, The Legend of Zelda, and Metroid are some of the notable games of this company. 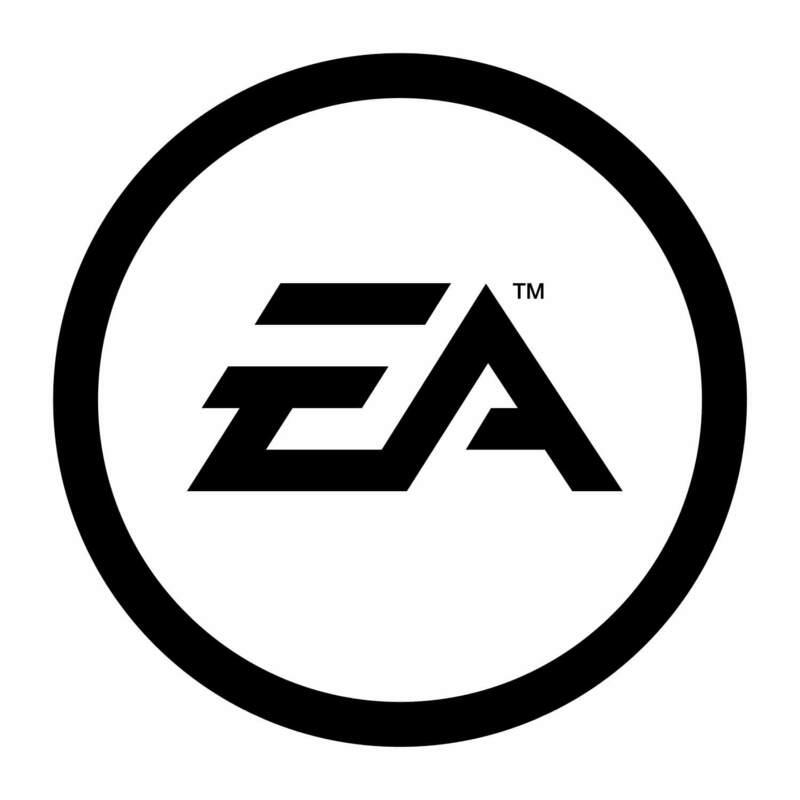 EA is the fourth biggest video game company in terms of games published and developed. 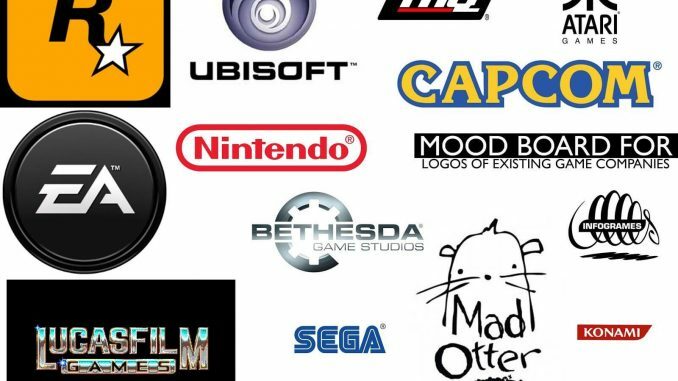 It has remained a member of the video game industry for over twenty years. 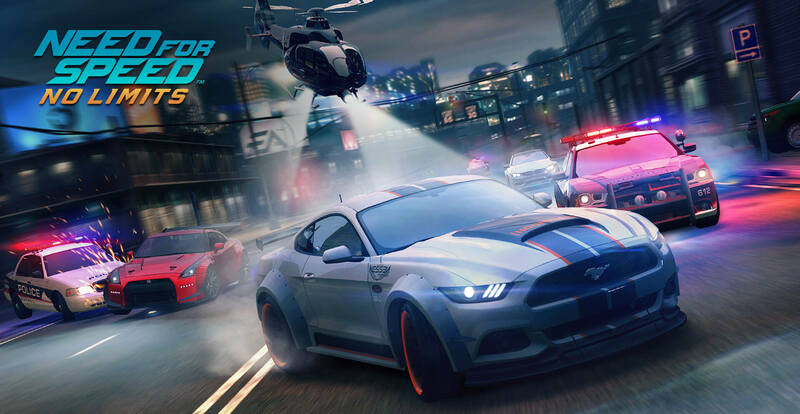 The Need for Speed series is one of the most famous games developed by the company.